Mostly, especially for women in their adulthood or women of age, putting on makeup becomes a part of their daily hygiene and becomes a necessity during work at their respective offices. One cannot simply appreciate the importance of having a makeup until they themselves experience the need to have it. Although it is not every day that we need to have a makeup on, there are instances or events that having a makeup is really a must not only because we want to appear presentable to people but also because we want to be gorgeous on camera at times when we want to preserve and capture such memorable moments. However, not everybody has the skill and eye for such creativity. Although some might be doing makeup for themselves, there is a difference when an expert one is doing the thing. Not only do they spend long hours honing their skill but also they are living a life having makeup kits as their primary medium. 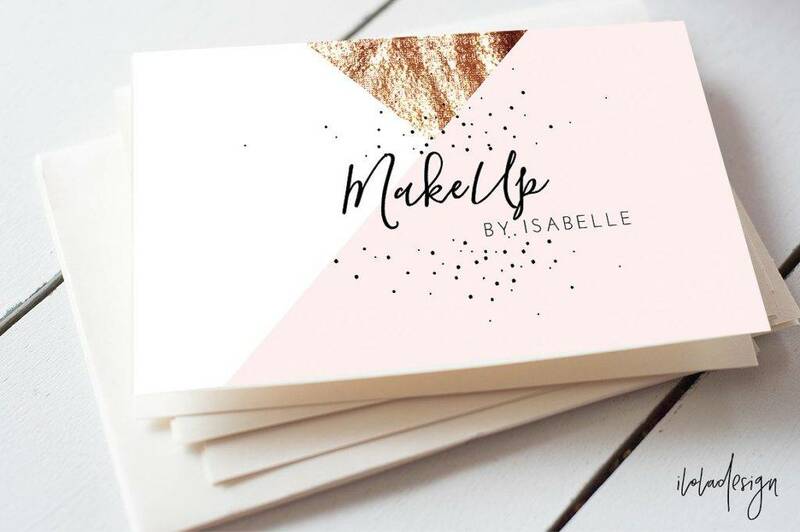 In this article, aside from the examples of makeup artist business cards, we will also be discussing the industries where makeup artists are mostly in demand. 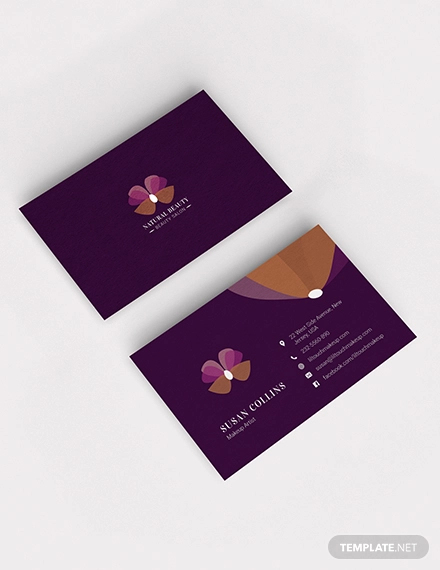 Also, to understand the importance of business cards, we will also be presenting the advantages of having them and the reasons why they are still significant especially when doing business. Wondering where you can expose your makeup skills? Here is a list of the industries that surely need your services. People of these industries understand the importance of having a makeup and give importance to the skills of the makeup artists. You can try your luck there and become well-known makeup artists in the market. Photoshoot requires makeup since this is to be used in banners designs, ads, magazines, printouts, commercials, magazines, bulletins, billboards, etc. Although models and alike are already photogenic and are already exposed in the camera, having them wear makeup can enhance their beauty and can add to an overall presentability of the output. Aside from commercials, photoshoots are also done in special occasions like prenup, wedding, maternity, anniversary, birthdays, moving up, graduation. Imagine how many people are in need of a photoshoot! In the fashion sense, when a model is introducing a certain clothing line, he or she does not only wear the product; his or her overall appearance must also be presentable. Thus, to magnify the impact of his or her fashion, putting on makeup can really help a lot. You may also see the luxury business cards. Another important task of the makeup artist is to make their subject look well in the film. Though it may not be noticeable for many since most people will focus on the storyline of the film or the characters as who they are, the actors and actresses can appreciate the work of a makeup artist since they are the ones helping them look good. Actors and actresses on TV certainly need makeup not only to enhance their appearance but also to transform their characters to fit their role. Some makeups are not obvious on TV because they are designed that way so as not to distract audience focal point while watching. But, undeniably, almost everybody on TV wears makeup, and it is not uncommon for the actors and actresses. 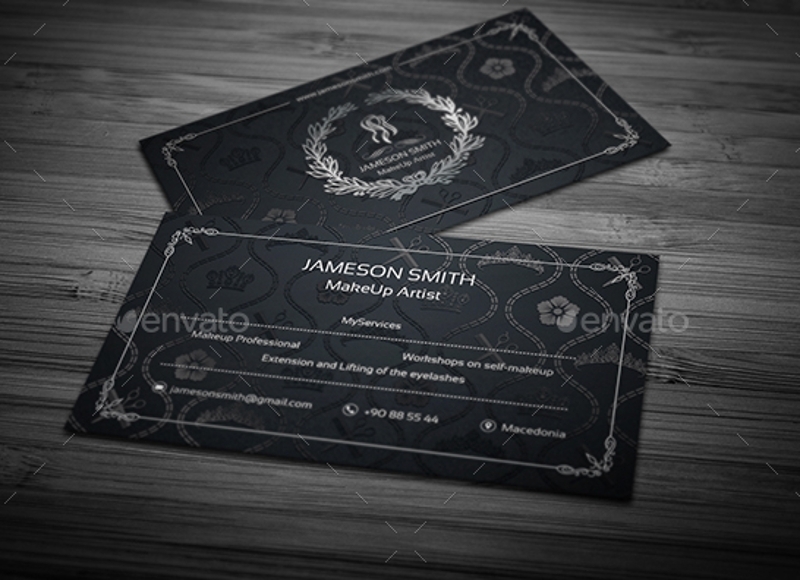 You may also see the business card templates. Theater and musical plays definitely need a makeup artist. It is a common knowledge to everyone that anyone performing on stage has to wear makeup; otherwise, the faces of the performers may look dull and less attractive, and in turn, the play may end up being less eye-catching and elegant. There are a lot of occasions where the skills of a makeup artist are needed. Some of which are similar to the ones mentioned in photoshoot: wedding, birthdays, graduation, anniversary, etc. As a makeup artist, it is your privilege to help people look well on the special days of their lives. You might be thinking that personal business cards are already obsolete these days since we are already living in a digital age. 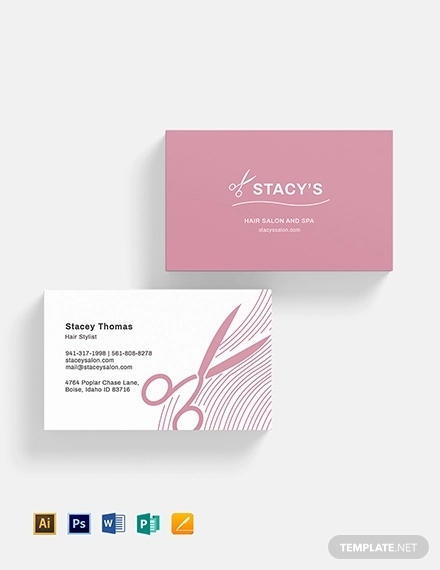 However, there are a lot of reasons why business cards are still used by many. It is indeed a great marketing tool that can help your company name be in the spotlight. 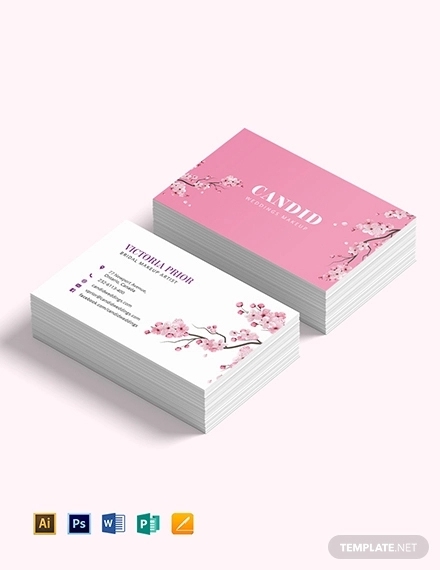 Though it is not easy to be on top of the competition, giving out business cards to prospective clients can aid your company stay on track with regard to the sales while still competing with other businesses in the same industry. 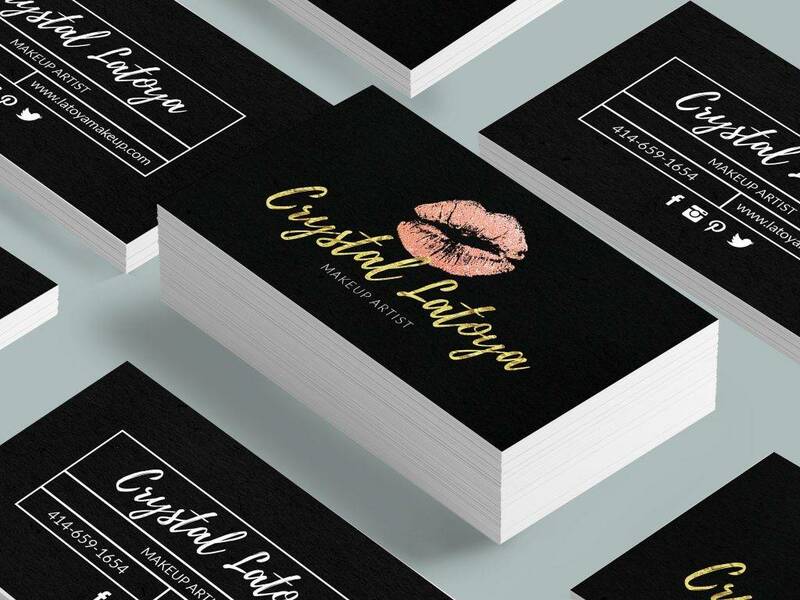 Business cards are usually underrated because it is usually small and cannot be easily seen by the crowd in comparison to billboards and bulletins. 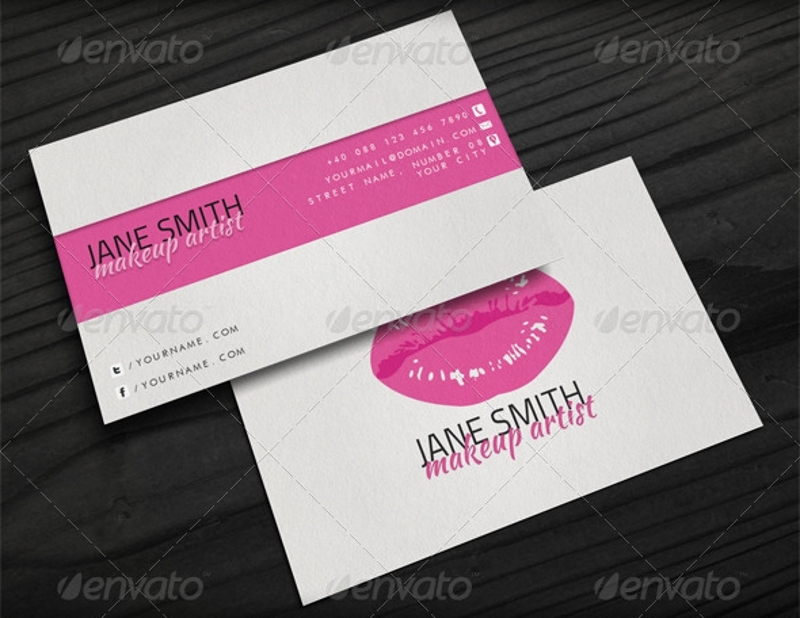 Below are important reasons why business cards still matter to business people. 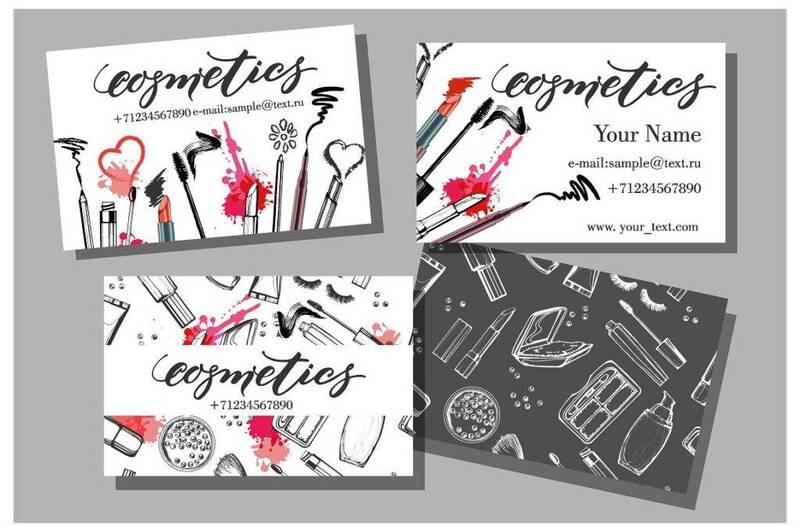 We are hoping you will be enlightened through this article and that you will never underestimate the capacity of a business card. 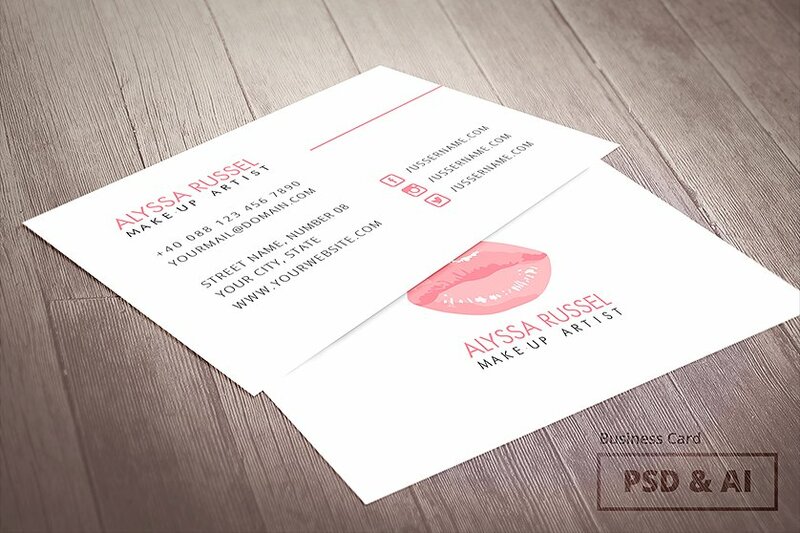 For a jump-start, having a business card is an effective way to boost your name in the market. Boosting your name will help the customers identify you as an artist, and in that way, they can trust that the services you are providing are safe and legit, thereby promoting your business branding. Branding is important since it helps your business grow and be known to a wide range of customers. For example, people will prefer items with brands that are already popular like Nike, Adidas, Apple, Coca-Cola, etc. over those that are without a brand. Branding is also a proof that your business is already trusted by many and are above the competitors. 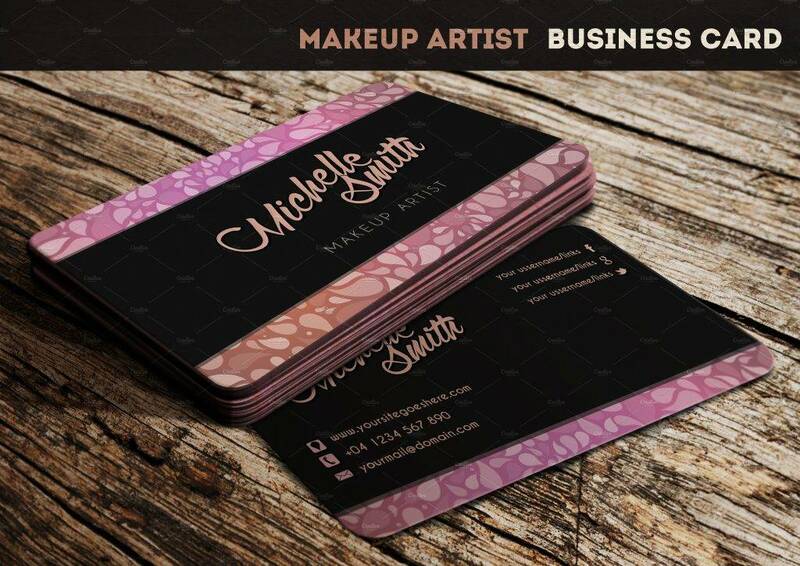 As stated above, having business cards can boost your name in the industry. 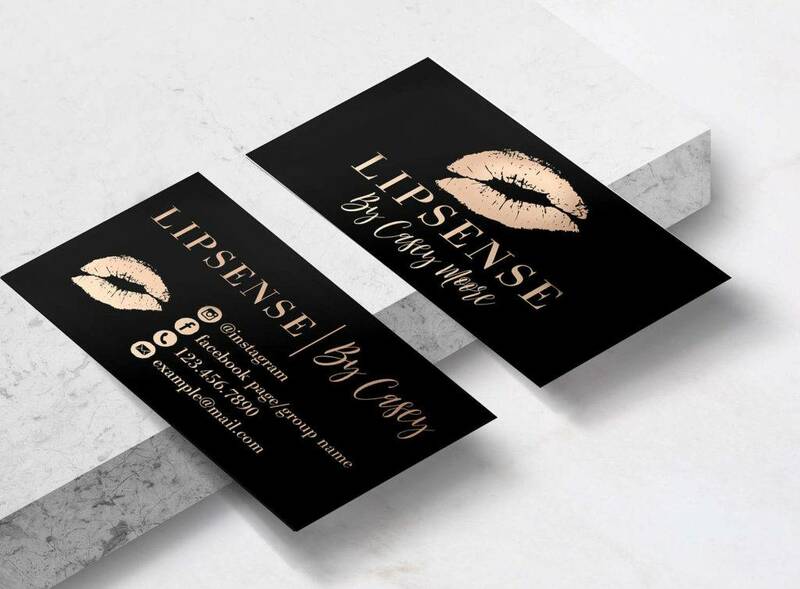 A business card is also a great marketing tool that is necessary for your business to thrive and to be on top of the competition. Also, in this way, you are endorsing your name to the public and you are informing people on what type of services you are offering. 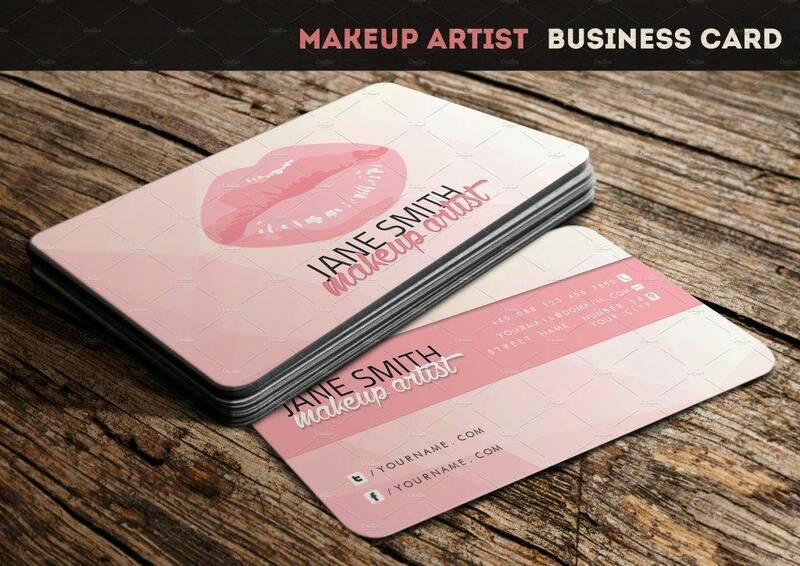 Business cards help you market your name so you can establish a branding and identity in the industry. It also helps in informing people that you are just nearby and that you are open for services that they may need. Without advertisement, it is rare that customers can easily locate you, given the number of competitors surrounding your area. While running a business, you must ensure that customers have an easy access to your company. Especially when you are still new in the industry, your communication line must be always open for prospective clients. You must entertain customers as fast as possible and in an effective and efficient way. 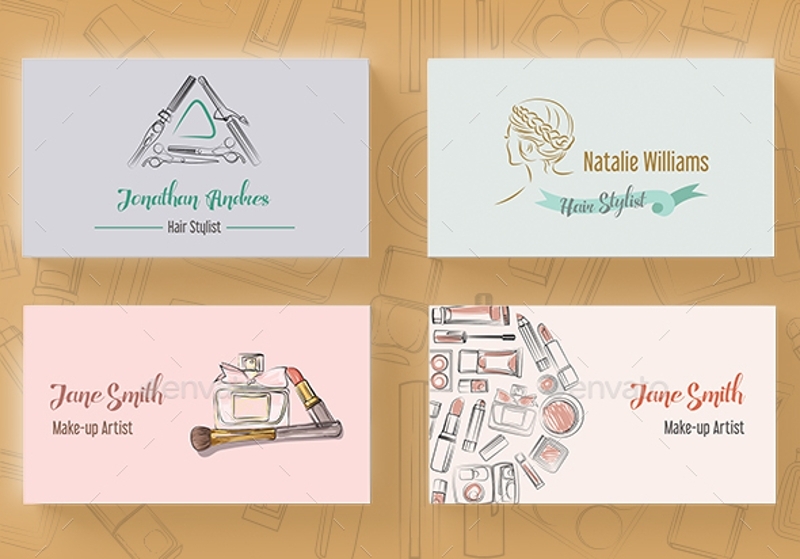 Business cards help your customers know how to communicate with you or how to get in touch with your company, thus a portal to your services. 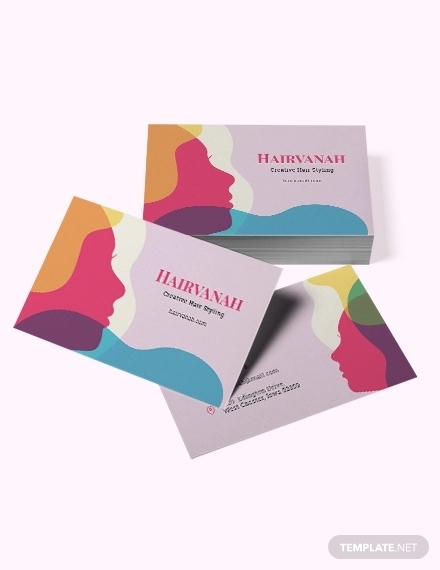 Through business cards, when you have disseminated this marketing tool, this can be easily passed on to another person. 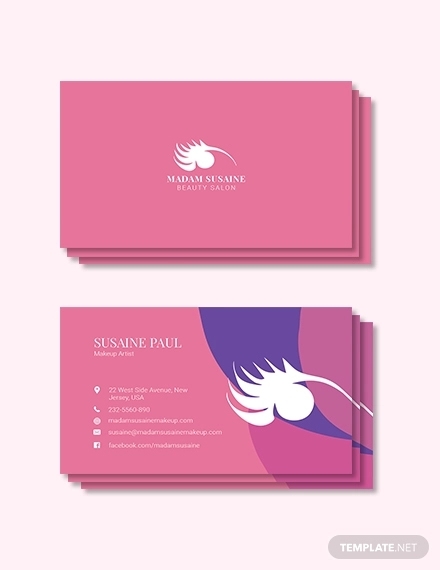 Think that your prospective customer does not only limit to those people whom you handed your business cards; instead, it reaches to people who are associated with that primary receiver of your business card. It creates a network of prospective clients that, when becoming interested to your offers, can help increase your sales. Connecting to different people is one of your targets to quickly market your goods and services. 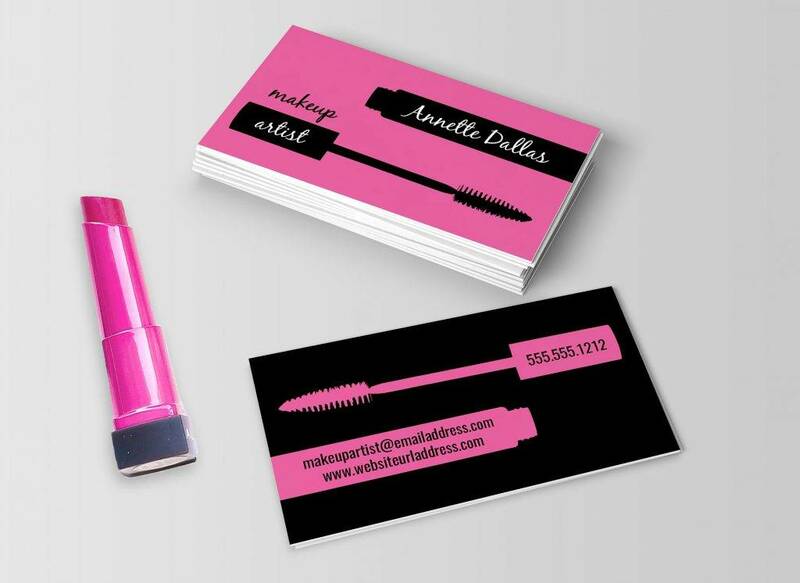 Having a business card also adds to the credibility of your establishment. People would prioritize and choose those business entities with proper contact information and description than those that are yet to be established or whose name is not yet known to the general public. You can also feel a sense of professionalism upon receiving a business card than those that are marketed to you orally. It is also better that you have a copy in hand than merely rely on your memory. You may also see the business thank you cards. 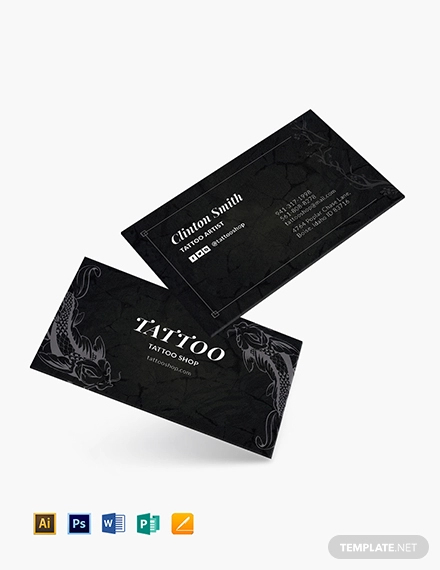 Business cards also create an impression on the clients—not just an impression but a good impression. This is where design and layout plays a critical part of your marketing. Think that your business in one of your means to show to the market what you are; this serves as your identity and this reflects how effective and prepared you are in your business. When presented with a good layout, no one can resist of having a good impression to your company. 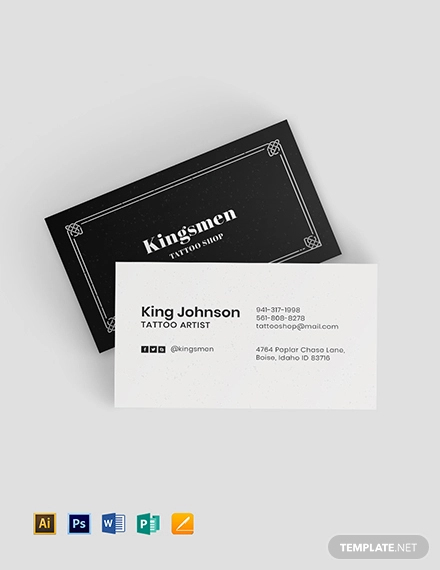 Hence, business card designs really do matter. In choosing a design that is fit for your business, you can consult graphic designers or ask client feedback by having a poll or just simply trust your instincts. However, if you cannot decide immediately, worry no more. 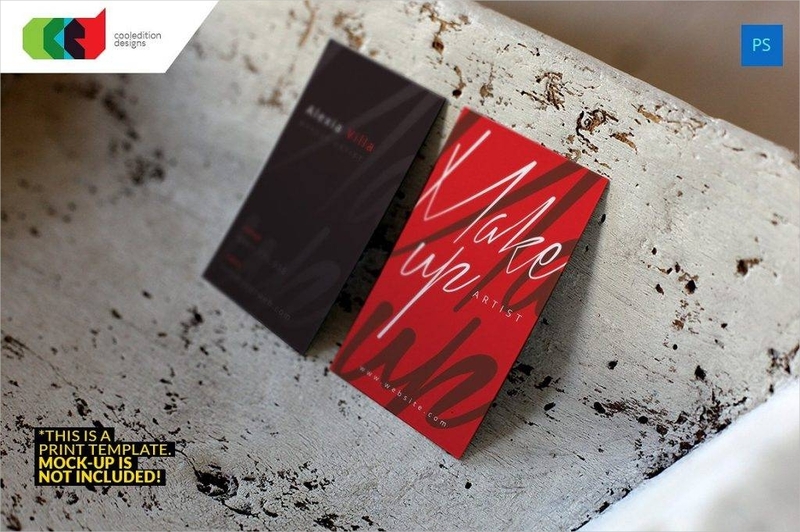 That is the reason why we are here providing you with examples of attractive business card designs. With so many designs to choose from, you can pick one that you think most suits you and the one that deserves as the face of your entity. 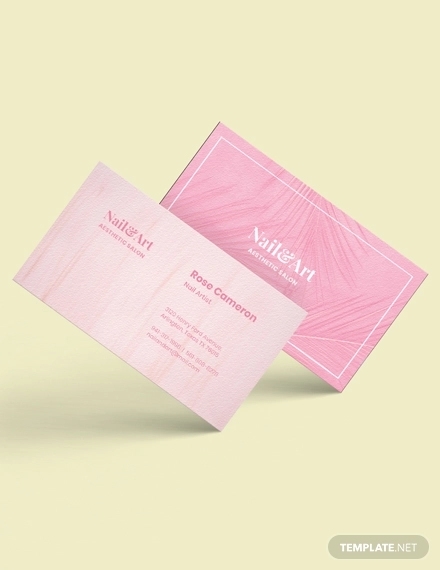 Unlike billboards and bulletins which can be easily seen by the public, business cards work differently—reaching people personally and having a contact with them face to face. Upon sending out business cards, even if you do not know the person personally, at least you know the type of people you are handing these name cards to. 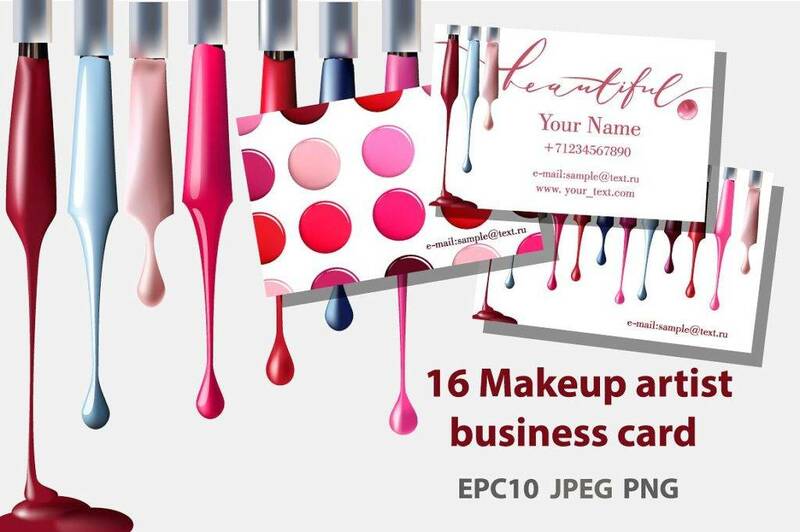 And in that way, you are effectively hitting your target market, and in return, you know that you are sending the business cards to the right people, the one who is in grave need of your services. 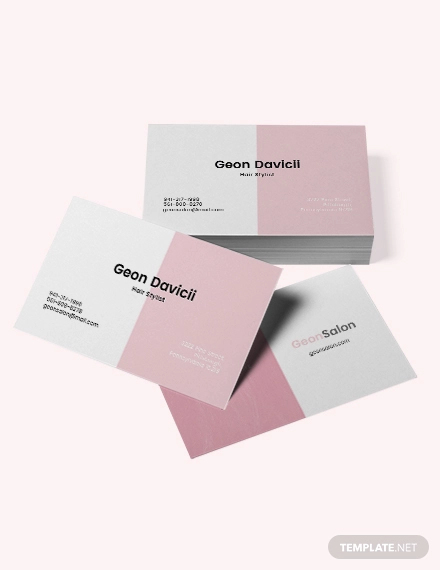 Because business cards usually come in small size, it can easily be reproduced, be disseminated, or be kept inside the wallets or pockets, in between sheets of paper or notebooks or books. 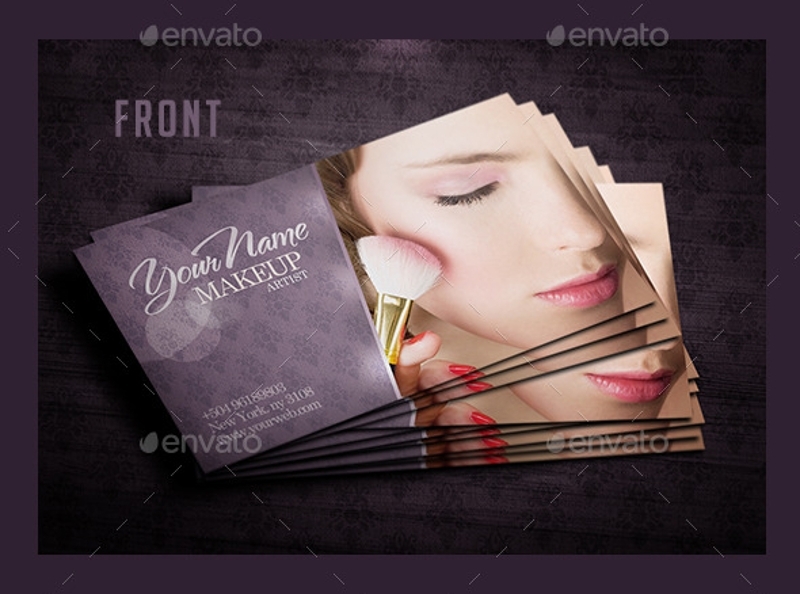 Printing business cards are also less costly than other marketing tools. This is so convenient since it can be quickly reproduced and the cost for the reproduction of business cards is extremely low. This is another reason why businessmen still choose business cards to market their name or their company. It helps the company lower their operating expenses, but it is really effective in targeting high sales since the approach in reaching people is very personal. You may also check the real estate business cards.